Jacob Boris enjoys bowling. A lot. 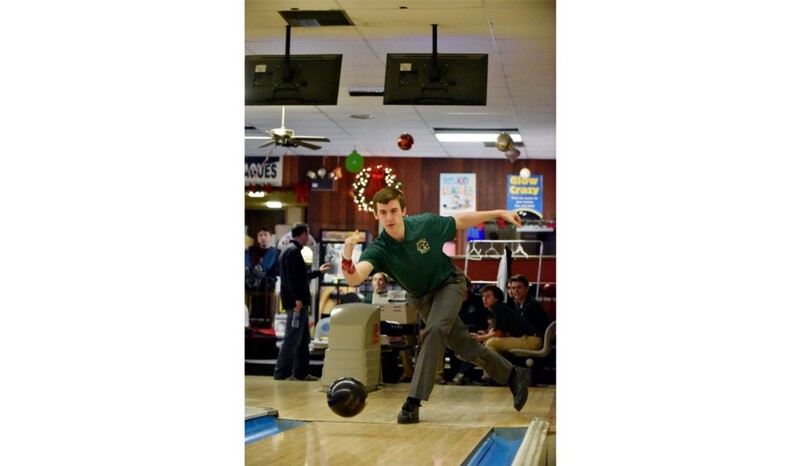 He helped the Seneca High School bowling team capture the South Jersey Group 2 Sectional Championship, the first in school history. His road to becoming an avid bowler began at a young age. At 5 years old, he had the chance to go to a bowling alley. During his early years, his bowling score was in the low 70s. Being a bigger kid at the time, he was able to throw it harder at that age than most of the other children. When he learned how to hook the ball when he was 10 years old, things took off. He bowled a 296 at the Snowball Classic tournament in January. Boris’ success at Seneca did not go unnoticed. 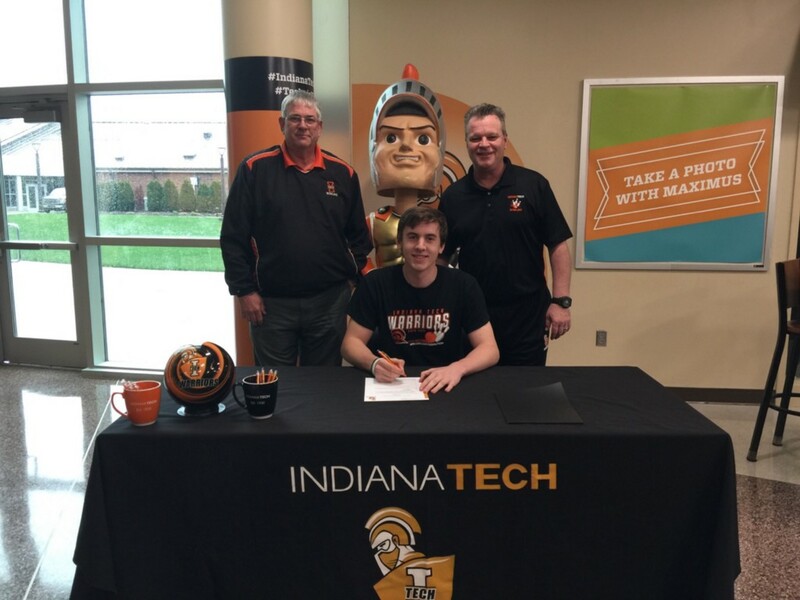 The combination of his bowling abilities and success in the classroom with a 4.3 GPA drew the attention of a lot of people. He received offers from eight schools to bowl for them at the collegiate level, including Florida State and Ohio State. However, Boris had certain criteria he was looking for, primarily a school with a good engineering program. Boris is enjoying the fact that he is getting closer to his dreams and headed to the next level. The four-time All-Olympic Conference bowler and Eagle Scout is appreciative of the help he has had getting to this point, in and out of the bowling alley. “I would just like to thank all the people who have supported me over the years because I could not have done it without them,” he said.